Going Back to the Chicago Auto Show! It's my second favourite time of year again!!! 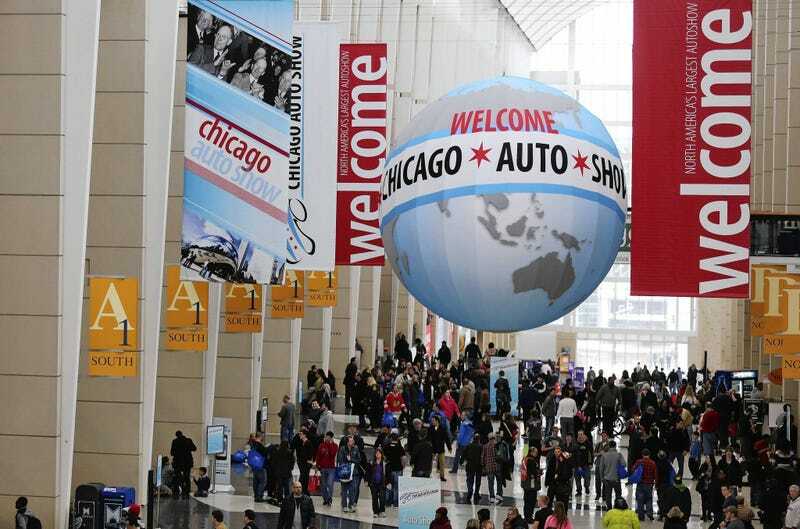 Less than a month from now, the Chicago Auto Show will be here! And much to my own surprise, like last year I'll be tagging along with the rest of Social Media before the general public. Maybe I might run into some Jalopnik writers? I'll be covering whatever I find interesting, but I also take requests!!! Also, if any other Oppos are heading that way (UM Kinja? ), perhaps an Oppo meet?